(04/12/2013 04:16 PM)Joom Wrote: Meh. 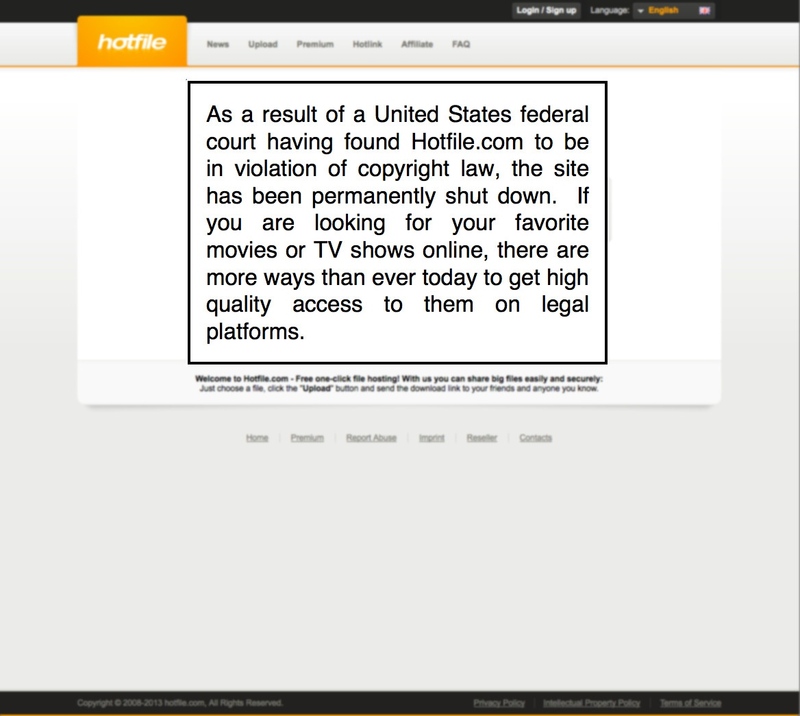 Never liked Hotfile. I thought they went downhill a few years back ago when they were getting targeted.